Tanzania. 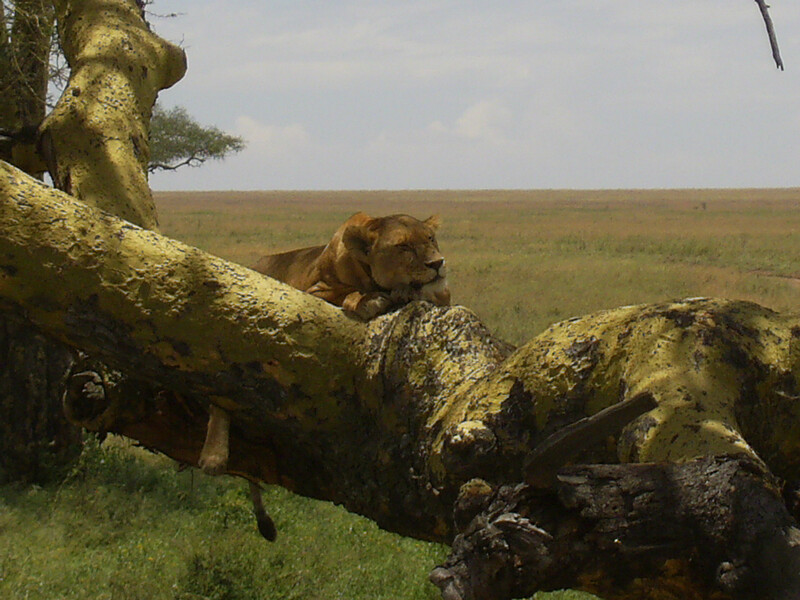 It’s here that some of Africa’s most vivid images come to life, home of the Kilimanjaro, the Ngorongoro Crater and the Serengeti Plains. 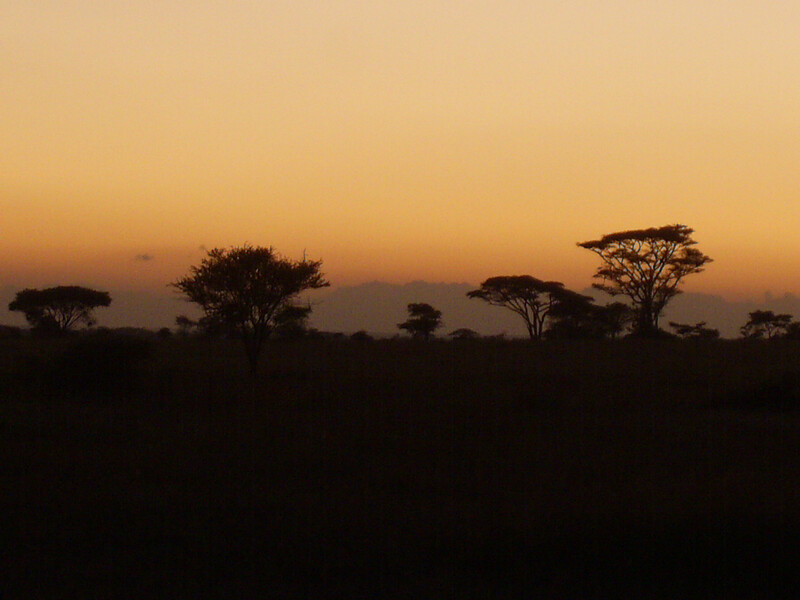 If for you Africa means hot, dusty afternoons, ending in full of star skies or Indian Ocean breezes, caressing white sand, then my advice is head straight to Tanzania. After a short day in the busy, dirty and not so inspiring Dar El Salaam, we took a boat to Zanzibar. 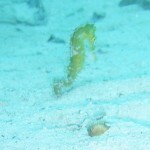 It’s a group of islands in the Indian Ocean where I had one of the best diving experiences in my diving career. In the island called Unguja or Zanzibar, as tourist brochures advertise the biggest of the islands, we arrived in Stone Town, the capital and administrative center. It’s an old colonial city built as a city castle on the western side of the island. The town itself is a photographer’s dream where Arabic style joins together with Indian influenced balconies and bustling Oriental bazaars alternate with lively street stalls. A really great introduction after the disappointing Dar El Salaam and it gets better. 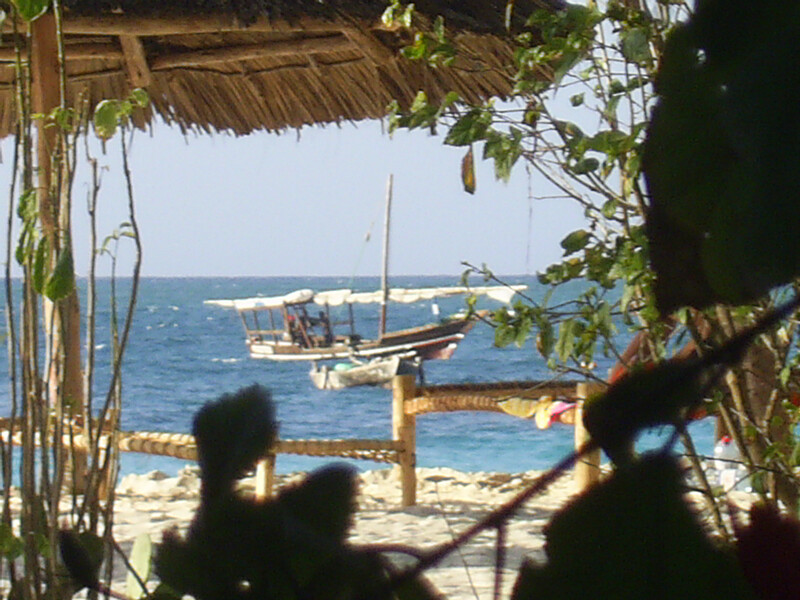 On the northern part you’ve got Nungwi with its superb beaches and white coral sand. Here all the travelers dream of pacing down their rhythm and enjoy their days doing nothing but relaxing. 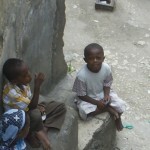 We spent more than ten days there with a short three-day side trip to another island, Pemba. It’s a gem that will soon be discovered by tourists but it’s still a virgin territory. 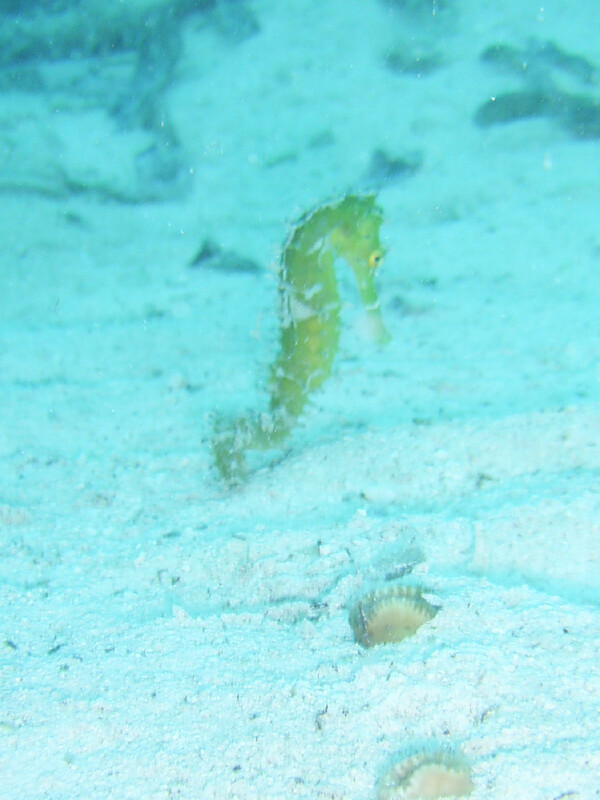 Chrisavgi and I explored the underwater world of the Indian Ocean, something that still stands out in my memory. 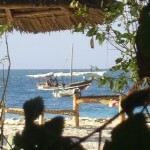 We left Zanzibar with great memories and headed south to the country-style city of Iringa. Down here the landscape is tropical with a lot of heat and rain. The closest we got to the Ecuador the greener the surroundings became. 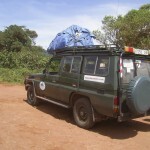 With only limited time we had to complete the Tanzania experience with a safari. The next stop for the two of us, Nikos and me -since Chrisavgi had to flight home- was Moshi, a small city at the base of mountain Kilimanjaro. Although I really wanted to climb the peaks of Kilimanjaro, the information we got from people who had just come back discouraged me a lot. My recent experience in the Simian Mountains made me decide to drop the idea, something that I now regret. 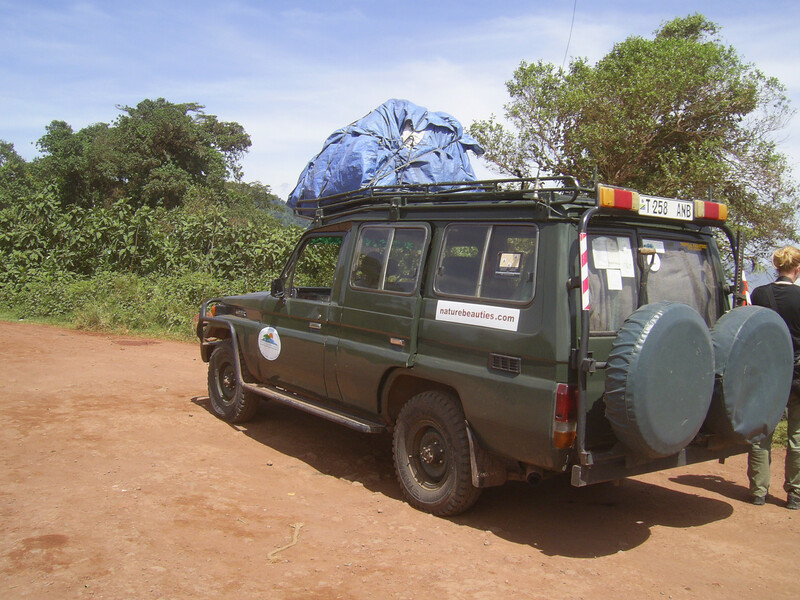 Anyway, in Moshi the majority of the people organize tours to Kilimanjaro or to the nearby Serengeti. It was quite funny. As soon as you stepped out of the hotel, someone offered you a deal. 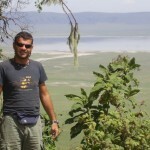 After a lot of research we took a five-day safari tour that included Serengeti, the Ngorongoro Crater and another minor park. 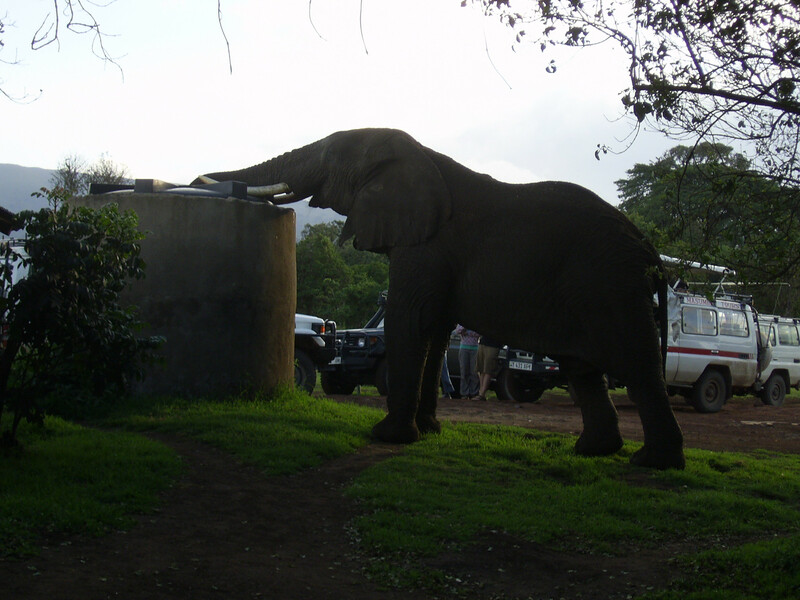 The safari is one of the most exciting moments for all of us who have seen these animals only on our TV screens. The Serengeti is the largest and most famous national park and although we didn’t manage to be there on time for the annual wildebeest migration (the biggest wildlife spectacle on earth) the three days in it were really exciting. 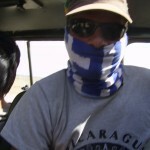 We hired a specially moderated 4wd jeep with a couple from Australia and started exploring. The fact that you can see all the animals walk right next to you and not really care about you makes everything even more real. We managed to have an up close and personal contact with all the big five (elephants, rhinos, lions, giraffes and hippos) as well as cheetahs, leopards, different kind of monkeys, baboons, hyenas, jackals and many more. 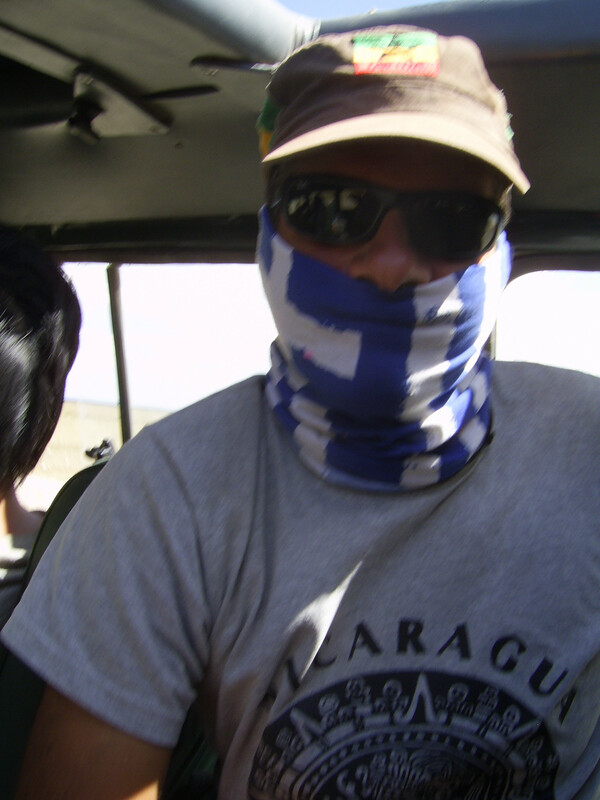 And if that wasn’t enough the Ngorongoro Crater completed the puzzle. 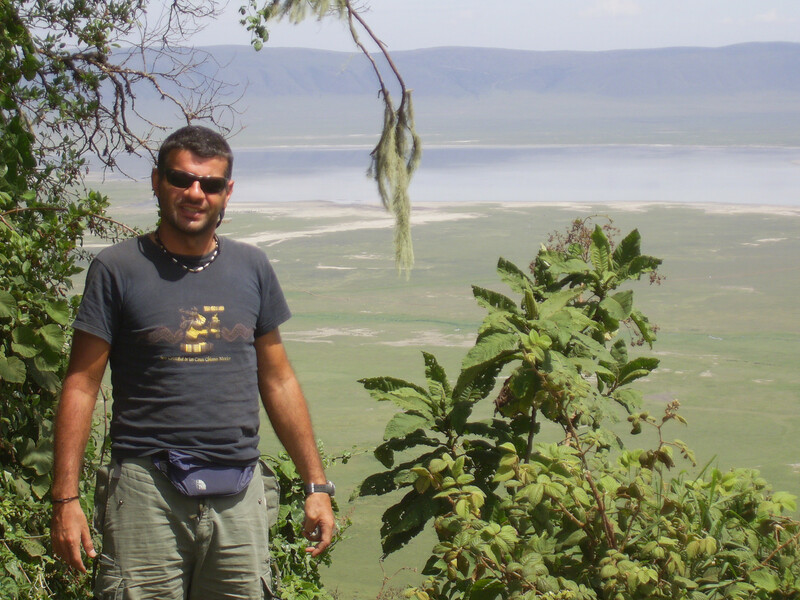 With high concentration of wildlife and an offer of close range viewing opportunities, Ngorongoro is one of the most visited destinations. You can even stay at five-star hotels on the top of the crater but that wasn’t for us. 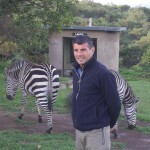 We picked an ordinary camp and walked up next to zebras that were having breakfast in the thick grass next to our tent. 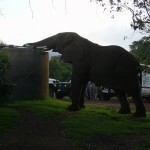 An elephant came and had a shower from the tank of fresh water that the camp was using. They both were great sights that made my camera lens go on fire. When the gates closed on our way out of the park, I felt like I had left a dream and went back to reality. I spent almost a month in Tanzania and that made me realize that this country manages to remain remarkably untouched by the tribal rivalries and political intolerance that plague many of its neighbors. It’s large enough to travel for hours without seeing another traveler. 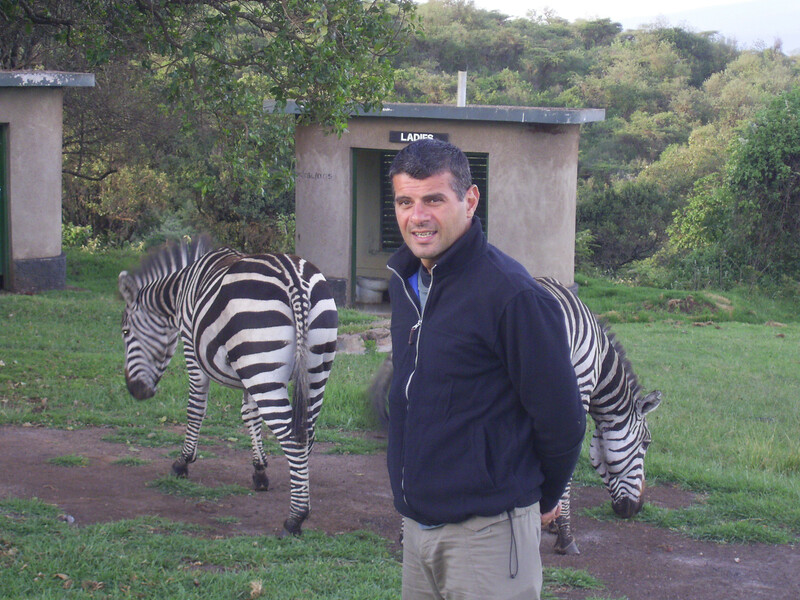 It’s ideal for exploring in combination with other African countries and yet it has more than enough attractions to be a journey on its own. 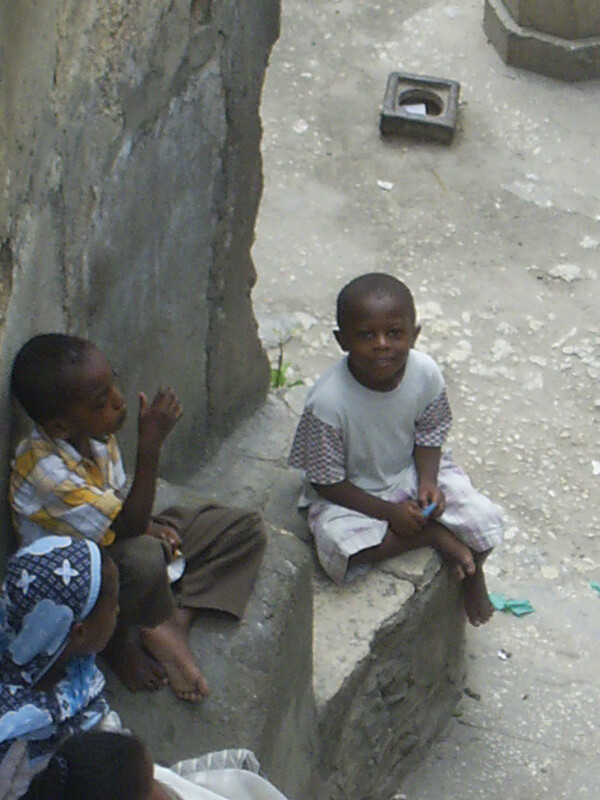 “Kwa heri”, Tanzania, “asante sana”. That means “Goodbye, Tanzania, and thank you very much” in Swahili.